Why not make homemade lemonade instead of powdered or frozen the next time the kids want to have a lemonade stand? 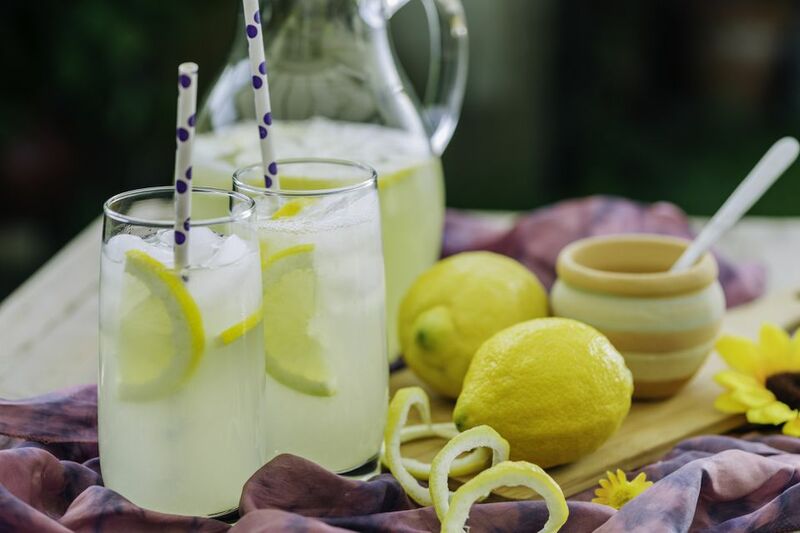 It's fast, easy, and kids can even make this lemonade recipe themselves! Add sugar and 1 cup of the cold water. Mix well, until sugar crystals disappear. Stir in remaining water. Serve cold, garnished with fresh mint sprigs, watermelon chunks or strawberries.